Please give us an email or a call, we would love to hear from you! Commercial Growers phone us at 509-981-4323. 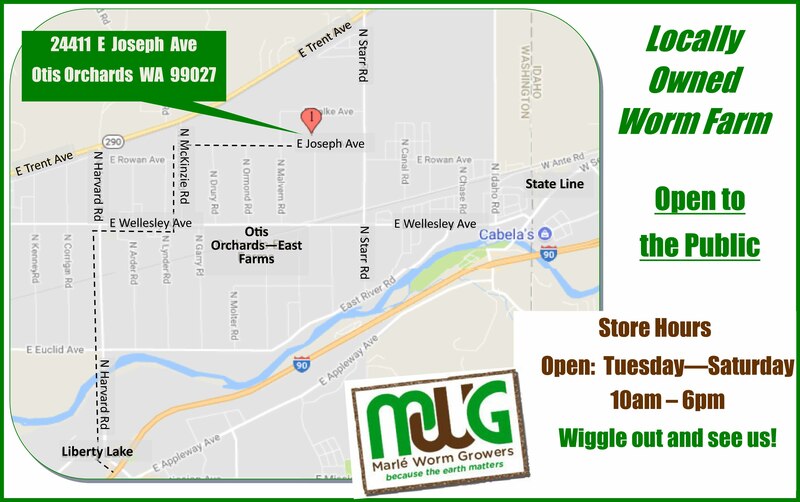 We are located at 24411 E Joseph Ave, Otis Orchards WA or mail is received at PO Box 533, Otis Orchards WA 99027.